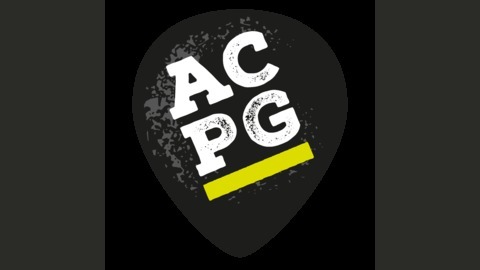 Anyone Can Play Guitar podcast - the show which gives you, the listener, a series of hints and pointers on your journey as a musical artist, via some great interviews with a wide range of people from the world of music. Interviews cover established artists, publicists, radio DJ’s, academics, promoters, and many more as we delve behind the scenes of making music. Along with our own experiences, Ben and James shine some light on the many pitfalls and opportunities that being a musician has to offer. Each week we bring you a fresh episode and some great stories to enjoy. 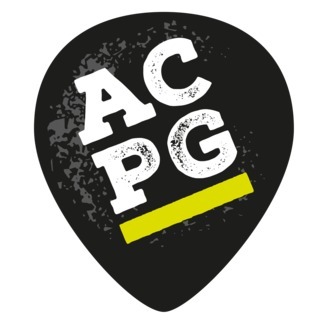 This week is the finale to season 1 of the ACPG podcast as Ben and James reflect on the journey so far, and give a little taster of what to expect from season 2. It’s been superb so far, meeting amazing people and seeing first-hand how much the music community are passionate about helping others. We’ve got great guests lined up for season 2, with a little break allowing us to make some improvements to the format and overall quality of the show.